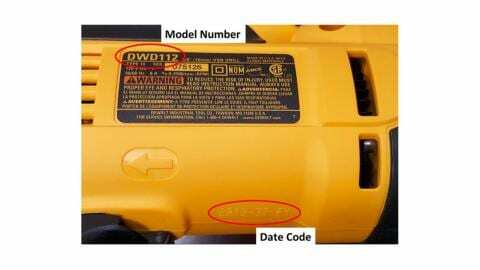 DeWALT and the Consumer Product Safety Commission recently decided to recall more than 100,000 drills after receiving consumer complaints involving potential shock hazards. To better identify whether your drill is included in the recall, check a few details listed in the notice. For example, the drills have “date code 2017-37-FY through 2018-22-FY.” Additionally, the drills were sold nationwide at Lowes, Amazon, Home Depot, and other retailers between September 2017 and November 2018 for $60 to $70. If you have one of the recalled drills, you should discontinue using them immediately and contact DeWALT for a free inspection and repair. If you have additional questions or concerns about the recall, you can call DeWALT at 855-752-5259 or email the company at recall@sbdinc.com.